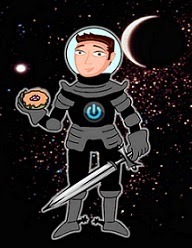 David Powers King: Cover Reveals: Black Moon and Bloodlust, The Shadow Throne and The Avatar Battle Releases, and IWSG! Cover Reveals: Black Moon and Bloodlust, The Shadow Throne and The Avatar Battle Releases, and IWSG! Ready for this awesomeness? Good. There's a lot to go around! Up first are two cover reveals! 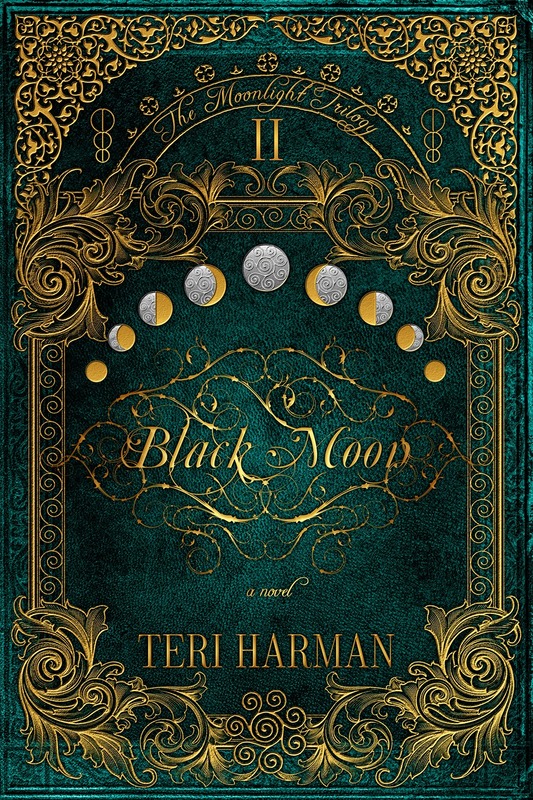 Teri Harman's next installment in the Moonlight Trilogy, Black Moon, is so cool (it's no secret how much I liked the first book, so yeah, take my money). Next is Nicole Zoltack's new fantasy, Bloodlust, which looks to be a very promising read. Congratulations on your releases (scroll down--see the pretty!). Now available wherever books are sold are two new titles that I've been looking forward to for a long time. 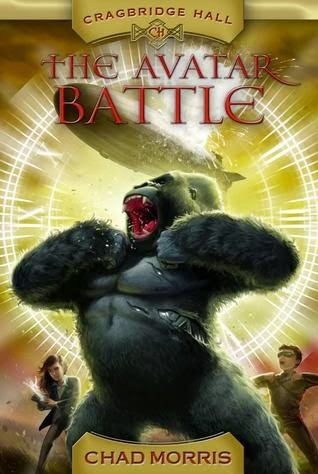 Jennifer A. Nielsen's final installment of the The Ascendance Trilogy, The Shadow Throne, and Chad Morris's next Cragbridge Hall adventure, The Avatar Battle! Gett'em while they're still hot off the presses! Seriously, like now. Thanks to Alex J. Cavanaugh, the Insecure Writer's Support Group gives bloggers a monthly chance to express their concerns, worries, and insecurities without fear of reprisal. It's a seriously big group now, and with well over 300 participants, it shows no signs of slowing down! I'd like to thank Alex for keeping this group going for so long, as it has proved wonderful in supporting fellow authors and the revealing of sound advice. 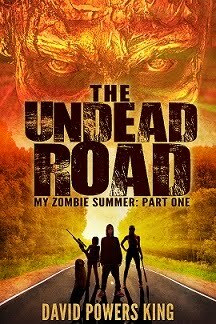 I wasn't sure if I had anything to be insecure about this month until I sent a beta version of The Undead Road off to my last eager reader. It's a different kind of waiting, different from waiting to hear back from agents and editors, mostly because the topic (zombies, in this case) is something these beta readers are well versed in--and bigger fans of the sub genre than maybe I am. Perhaps I'm too anxious to know what they think, if I got the science right, are the characters good, etc. I've never reached out to "specialists" in any given area to test my books before. It'll get ripped, but if it makes for a better story, bring it. I'll just rock in the corner until the feedback comes. That's all I've got for now. It's been crazy busy on this end for a number of reasons. Hopefully I'll get caught up in the next week so this blog can be regular again. Until then, a spaceship captain's gotta do what a spaceship captain's gotta do. See you next time, friends! What do you think of those covers? Who's excited about The Shadow Throne and The Avatar Battle? How do you cope with waiting? I'm David, and this tribute to Harold Ramis made me cry. I'm sure they will dig it. You probably brought something new they hadn't seen before. I had to send one of my recent books to a 'specialist' to make sure I got certain things right that they were expert in. I was crazy nervous, but it worked out okay. You'll be fine. Waiting is so hard though. Big fan of Chad's work! Love his cover. It's pretty tough waiting for feedback from betas, but the help will make your book better. Gotta love those zombies! If you've given it to people who love zombie stories, that' perfect. They might attack it, but you'll have a better story. Hi David! Between our love of all things zombie, you're going to do just fine. :) I'm not a really big fan of waiting either, so in that respect, I feel your pain. Everybody is going to love it! Happy Wednesday and I will see you at next month's meeting. Lily. With something like zombies, I don't think it really matters too much that the science matches other zombie stories - it's pretty much pseudoscience anyway, so anything that makes sense on it's own terms will work. If they like your writing enough to volunteer as a beta reader, there's a pretty decent chance they'll like whatever you've written. I cope with waiting by anxiously refreshing my email until I hear back. Yeah, I'm not good at coping. Good luck. 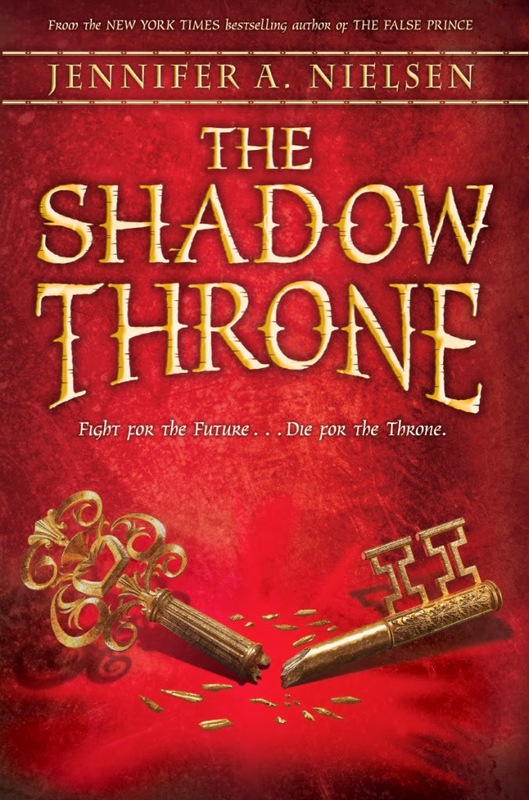 I'm so looking forward to The Shadow Throne too---what a great series! That's great that you found experts to beta your book. If they know your genre well, you know their comments are not coming from not being interested in your type of book, but truly in trying to make it better. Good luck with the waiting--I know what you mean about how hard it is to wait to get feedback on your book. Those are some great covers. I always get nervous when I give my book over to my readers. Those are amazing covers! 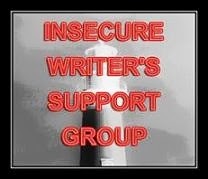 I have one of my WIPs with readers right now too. It's hard to wait, but I look for distractions like a good book or movie, or at least a cheesy movie! I love the cover of Black Moon. Waiting for responses can be brutal...and I'm not even waiting for advice or critiques, just any reaction would be nice! Most of the people reading my book right now say absolutely nothing. Hope everything goes well with your readers. The covers are all kinds of amazing. Best of luck with the beta reading David. Those are really cool covers. My favorite has to be Black Moon, though. Spectacular collection of covers! Though I've sent my work to a lot of betas, I haven't had to reach out to any "specialists" yet. But I'm reaching that point in my current WIP. I think waiting on beta reader's opinion is harder than waiting for an editor, or rejection. It is the first reading of that hopefully fully formed, all consuming project. Aww yes the waiting *twiddles thumbs* never easy is it! Hope its all good news for you. Some great covers to feast on while you wait though. I've never been good at the waiting thing, but I've discovered that writing actually helps me through it. It's a welcome distraction, keeping me focused on something I have control over while waiting for the world to catch up with me. Love the covers. Already read The Shadow Throne and loved it. And can totally relate to being too busy. Hope your schedule slows down. Awesome covers. I wait by eating chocolate and whining about my weight. Don't rock in the corner too long. Wow, great covers. I especially like BLACK MOON. I could stare at that and trace all those lines for hours. Does that make me weird? Waiting for feedback is hard. At least when I'm waiting on queries I have another project to work on. I don't always when I'm waiting for feedback and I get antsy. Those covers are really neat! Chad's book cover is my favorite! the covers are glory-ious!! say that in sing song voice... get yourself going and you will do amazing Mr. David! Those covers are all fantastic! The one for Black Moon is especially gorgeous. And waiting is the worst. Hope you're not rocking in the corner too much! 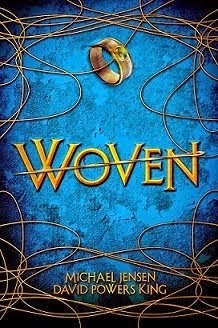 These covers are awesome, but they'll pale in comparison to the beauty that will be "Woven." Man I'm excited to see how Scholastic treats this. Those covers are phenomenal! And I hope you hear some good things from your readers! I just got Shadow of Throne in the mail. Can't wait to crack it open! I'm sure you'll get a rave review of your MS from your last beta. Who better than to say they love your book than someone who loves your genre?